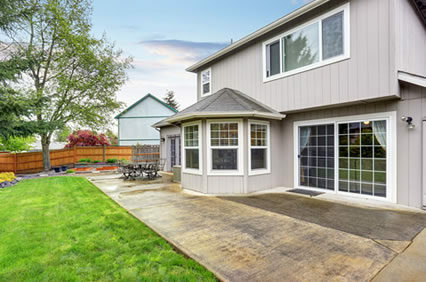 Your backyard is just as much a part of your home as the inside. 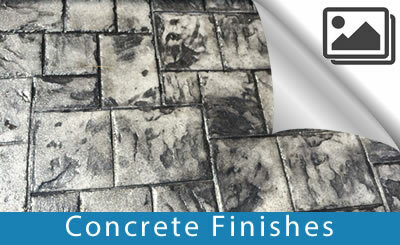 Protect and maintain your concrete patio and outside living space with Buchheit Construction. 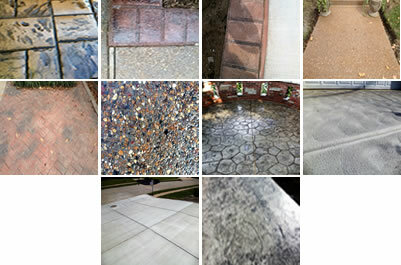 More and more, St. Louis homeowners are choosing Buchheit to seal and maintain their concrete patios. 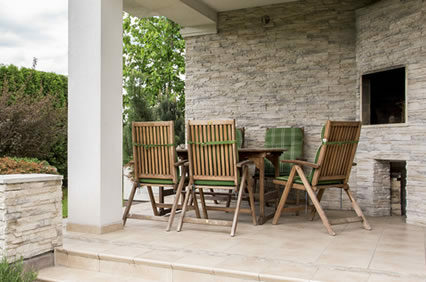 Backyard patios are an excellent place to have parties and enjoy the outdoors, and they can make a design statement as well. When choosing a contractor to build your dream backyard patio, it’s important to choose someone with experience and knowledge in the field. 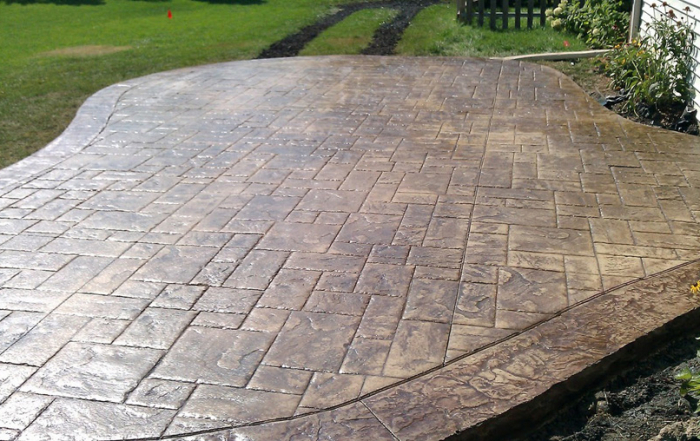 Buchheit Construction has years of expertise in backyard patios, and we can help make sure your dream patio becomes a reality! 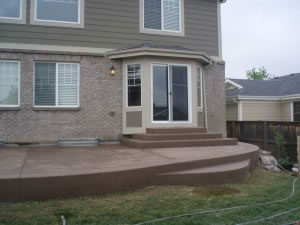 Buchheit Construction is a leader in sealing and maintaining beautiful backyard patios. 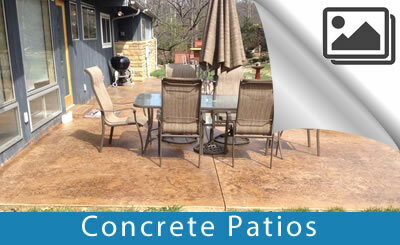 Our knowledgeable concrete teams offer expert services with all forms of concrete for backyard patios. 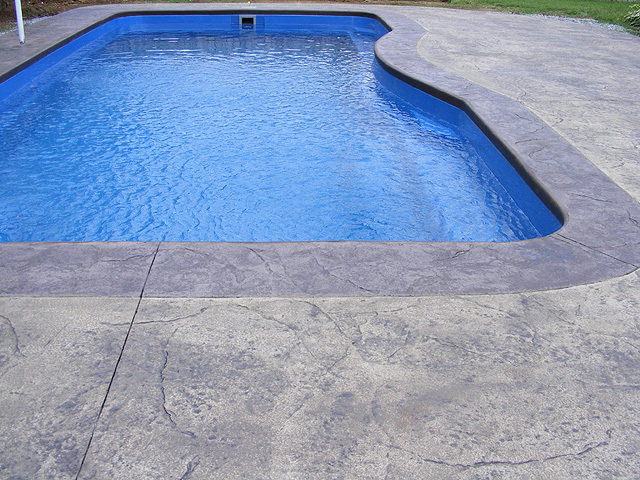 From proper foundation work, to the installation and finishing touches, you will be impressed with our attention to detail and open communication throughout the entire project. 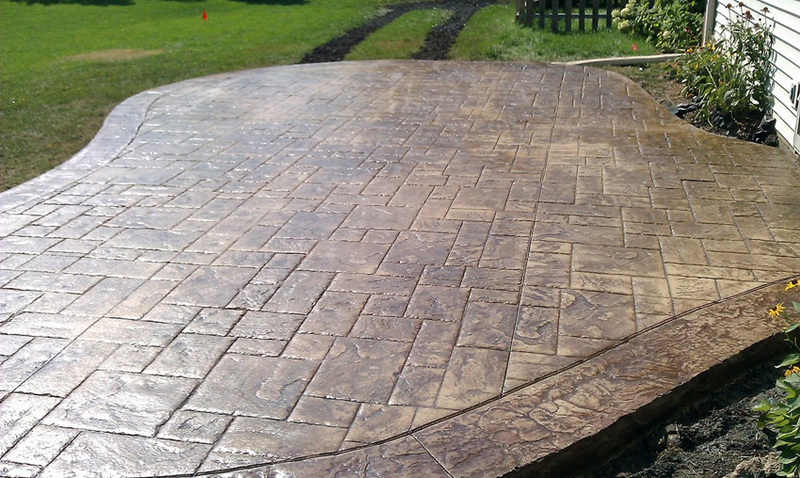 If you are considering a new backyard patio, call us today, we would love to learn about your project and how we can help. 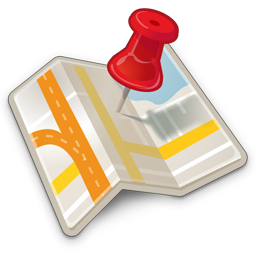 We offer free onsite consultations and complimentary detailed proposals.